An angel investment organisation, which has pumped £8.5 million into more than 65 companies in the Midlands, has a new man at the helm. 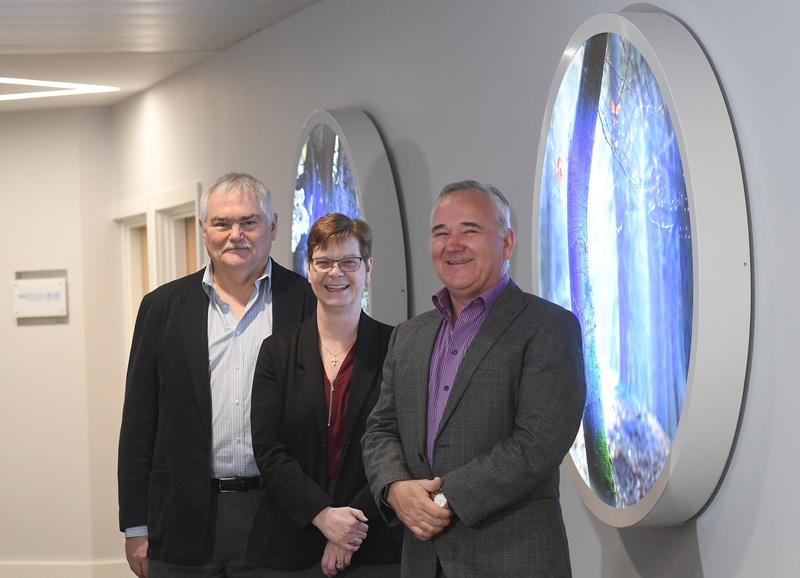 The Minerva Business Angel Network, operated by the University of Warwick Science Park, has six syndicates across the region and, together with direct investment, has helped to lever an additional £25 million into start-up and early stage companies. Its previous head, Tim Powell, retired last summer and he has now been replaced by Alex Toft, who was previously a Business Growth Adviser with the University of Warwick Science Park. Alex said: “I am proud to have taken on this role to continue the great work that Tim and the team have done, including Steve Martin and Carol Bull. “Minerva is a fantastic organisation, which is run by the University of Warwick Science Park with support from the University of Warwick. “It has helped more than 65 companies over the years and, without angel investment, they would not have had the finance to get started or continue. “We are looking for more potential investors to join our network as well as more companies that are in need of support. “For our investors, it’s not about quick returns. It’s about giving something back and being able to offer guidance, support and benefit of their experience. “That said, we believe we might have some exits in 2018 that will provide returns for our Angel investors and historically we have seen one exit provide twelve times return on investment. Alex started his career with Unilever and has enjoyed an eclectic career of mainly commercial roles including with companies such as ICI, INEOS Healthcare (which he founded), The Air Ambulance Service, NHS Wales and, for the past three years, has been a business mentor. During his career, he has been a key inventor in 10 patents, started with a BSc (hons) in Chemistry and picked up an MBA, a law degree, a Master’s in Legal Practice (MLL). Besides his Board roles, he was worked in and with major multinationals to small start-ups covering private, public and third sector. He was responsible for launching the first national children’s air ambulance, has been a CQC Registered Manager, and has worked closely with academia and industry in the development of new technologies opportunities. The University of Liverpool gave him the honorary appointment of a Senior Lecturer in Clinical Medicine given his role as the founder of a biotech which became an international business and he was later awarded the University’s Pott’s Medal for his contribution to the furtherment of science.